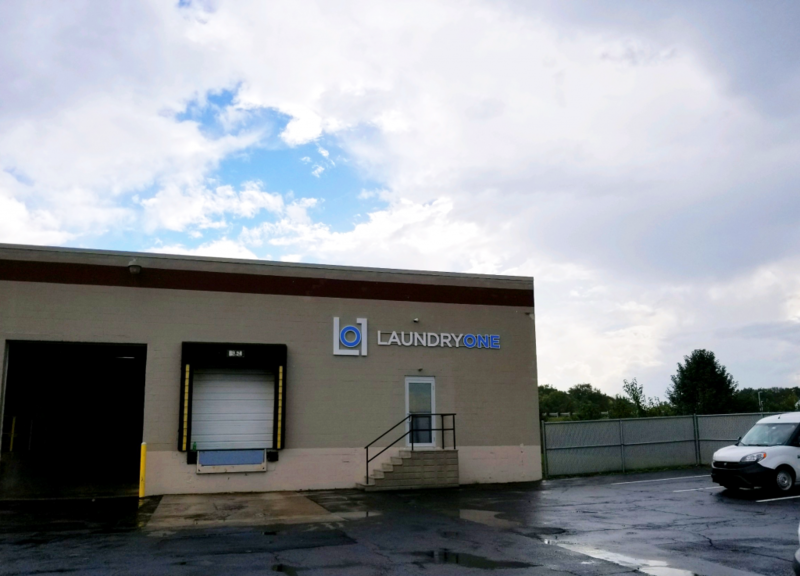 Laundry One, a full-service distributor of laundry equipment, parts, and service headquartered just outside of Columbus, OH has officially opened a new and fully-staffed branch office in Indianapolis, Indiana as of September 2018. 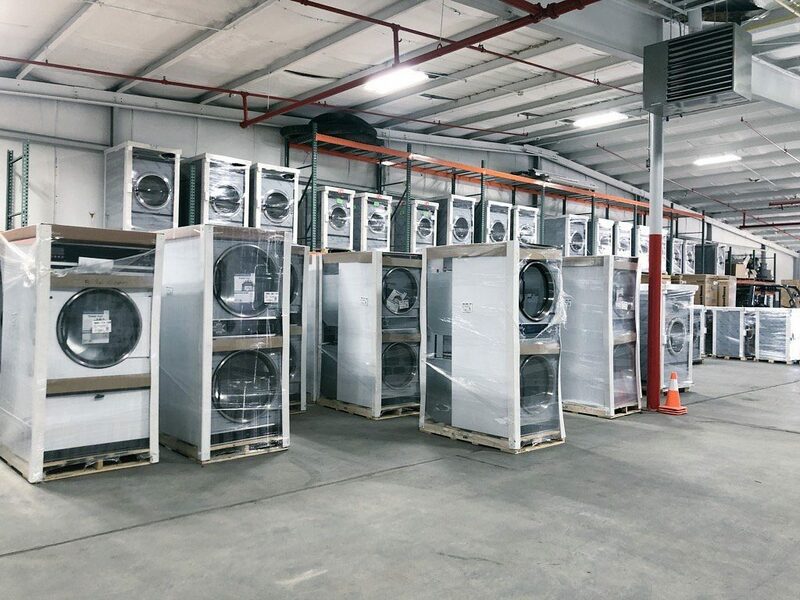 The company serves the vended, on-premises and multi-housing laundry markets throughout Ohio, Indiana, and Kentucky. The location will be able to handle sales, parts and service for the Indiana market. 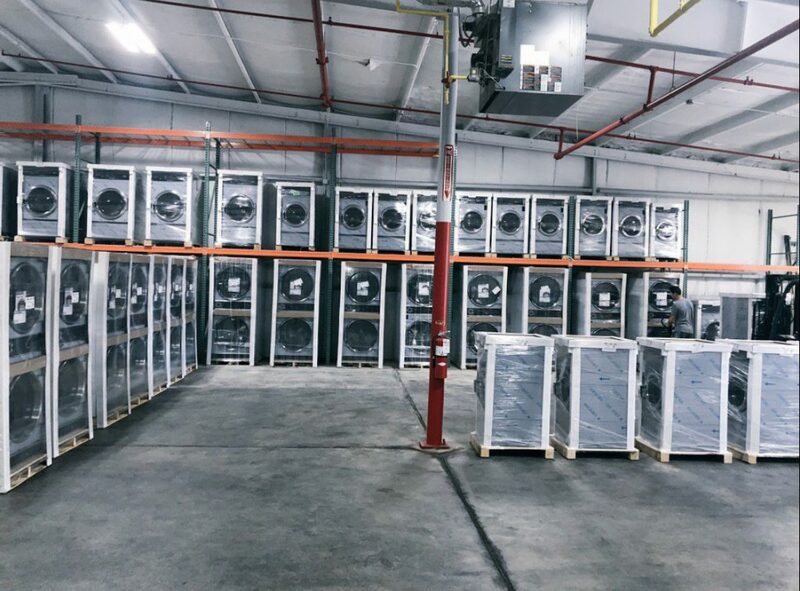 Dedicated to company growth and customer service, Laundry One has grown considerably since its inception just the beginning of this year. 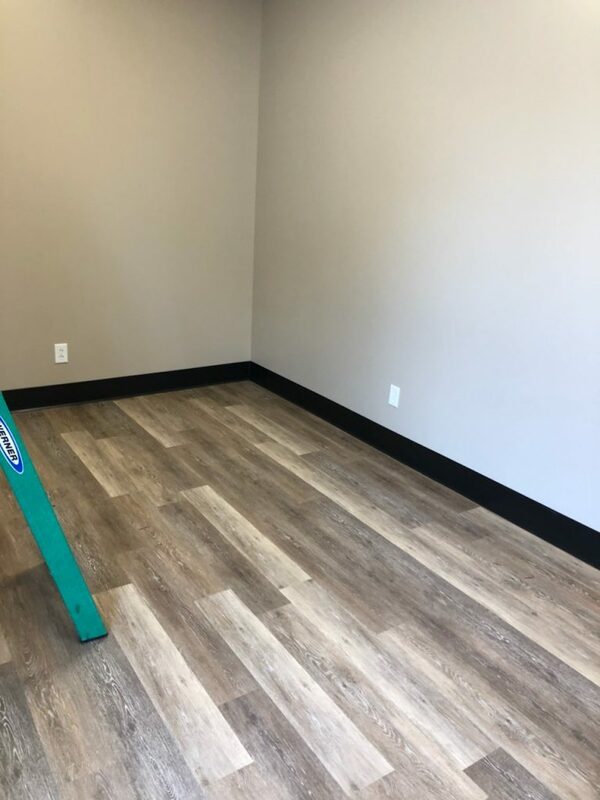 The business handles “every aspect” of vended, on-premises and multi-housing laundry development. 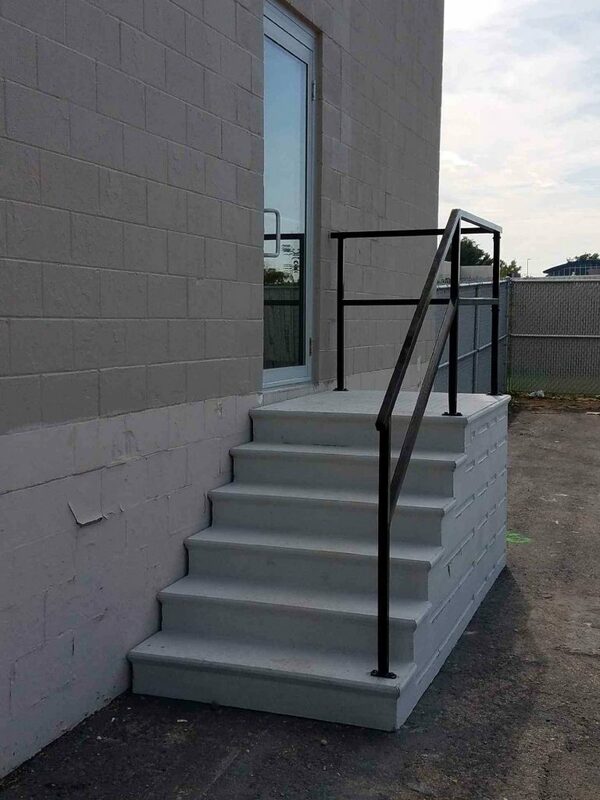 The business touts a fully stocked parts department and quick delivery. 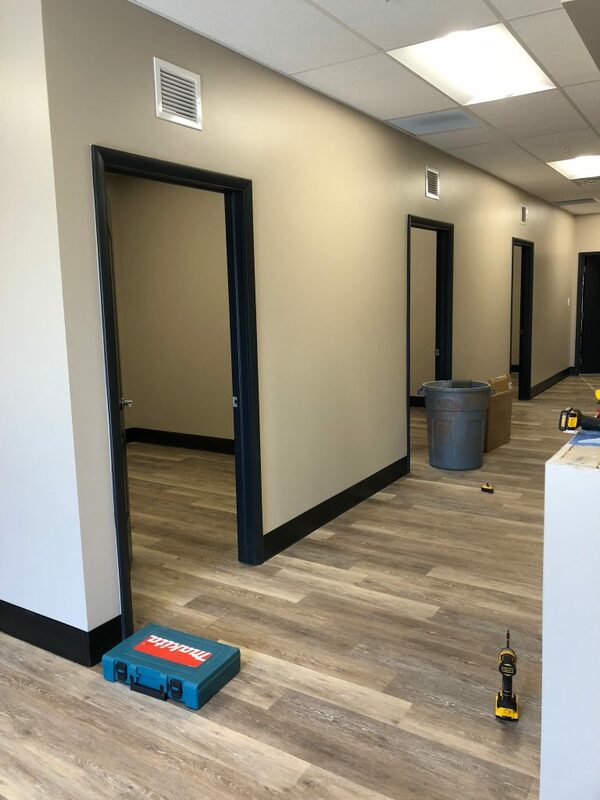 Not only that, Laundry One has a growing fleet of service vehicles and technicians to bring quality service and fast response to its customers.